When international students decide to study in China, they worry about the way of life in China is completely different from their home countries as well as the hard time to adjust and adapt their study life in China. In fact, life in China is not much different from anywhere else in the world. 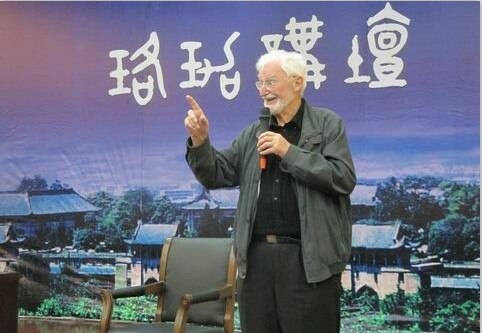 If students are studying in major cities like Shanghai, Beijing and Guangzhou, the lifestyle of the local people in some way influence by western cultures. The shopping, entertainment and food in these big cities are world class. Western fast food restaurants like Starbucks, McDonald, Kentucky can easily be found in big cities. Chinese cuisine is quite delicious and students will be excited to taste plenty of great fare. Other cuisines like Japanese, Korea are easily available. International students studying in China have many great things to look forward to. The big cities in China offer some of the best hobbies and activities around. There is also a number of exciting activities available to students including karaoke, movie theaters, ice skiing and lake activities like water skiing, boating and kayaking. Students who like sports will also enjoy China, as the Chinese love soccer, badminton, ping pong, martial arts and basketball. 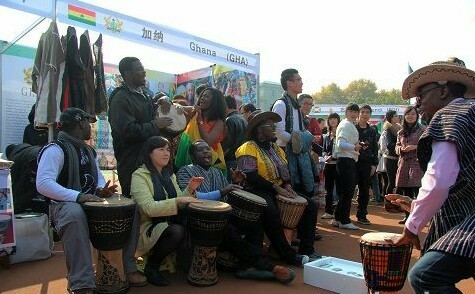 The campus life in China universities is rich, colorful and fulfilling. 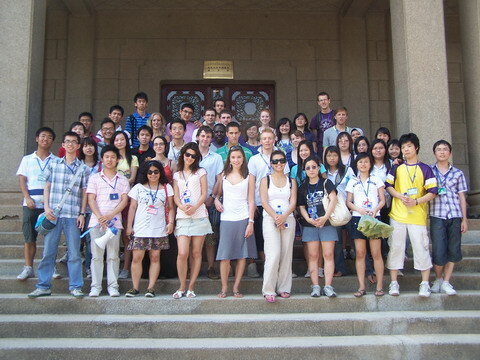 You will find campus life in China vibrant and welcoming with many opportunities to get involved in events and activities that might attract and interest you. Nearly all the universities have offered various fully equipped facilities for the convenience of students for spare time sports activities.When international students decide to study in China, they are embarking a new journey of study life and step out from their comfort zone. They will be trained to be more independence, flexible, enjoy the unexpected and meeting new people and cultures from many countries around you. We understand that tertiary education is not just about time spent in lecture rooms. It's more than that. It's emphasize the social spaces available to you, and the activities, societies and students' associations that you join. It's about gaining well-rounded experience with new friends from across the world. It's also about feeling safe and comfortable in your surroundings and conducive study environment that count. *For example, Wuhan University offers opportunity for students to explore, to try something new, and experience colorful campus lives. There are about 300 student clubs, and a wide range of student activities running year-round. Students are encouraged to join student unions, become a member of a society or participate in student activities to make new friends, cultivate creativity and leadership. China is home to excellent universities, beautiful natural sights, and great entertainment for inbound international students. International students in China will truly have an extraordinary educational experience and have the opportunity to take in life in a foreign nation. Studying in China is a great opportunity to enrich your student experience, and international students should seriously consider the prospect. 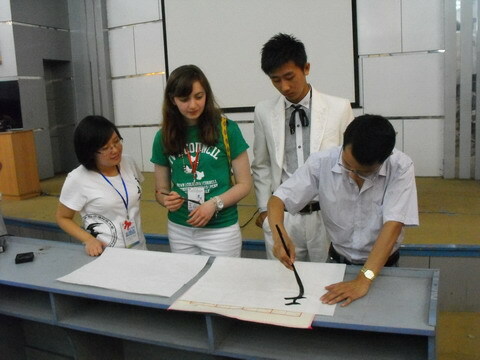 Below are the links that relate the life of international students in China. 2. My Study Abroad Experience In China - A life changing adventure.